A range of basalt materials are available for different applications. High strength, high temperature resistance, easy to handle and process, very many uses. And pricing is more competitive now due to the recent devaluation of the Chinese currency. 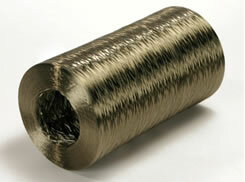 New improved quality Silica Mesh Cups are available now for the foundry industry. Regular and zircon coating for high temperature resistance. 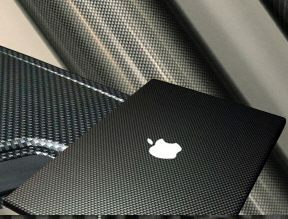 Carbon fiber tow and spread tow fabrics also available. Email us for more information.